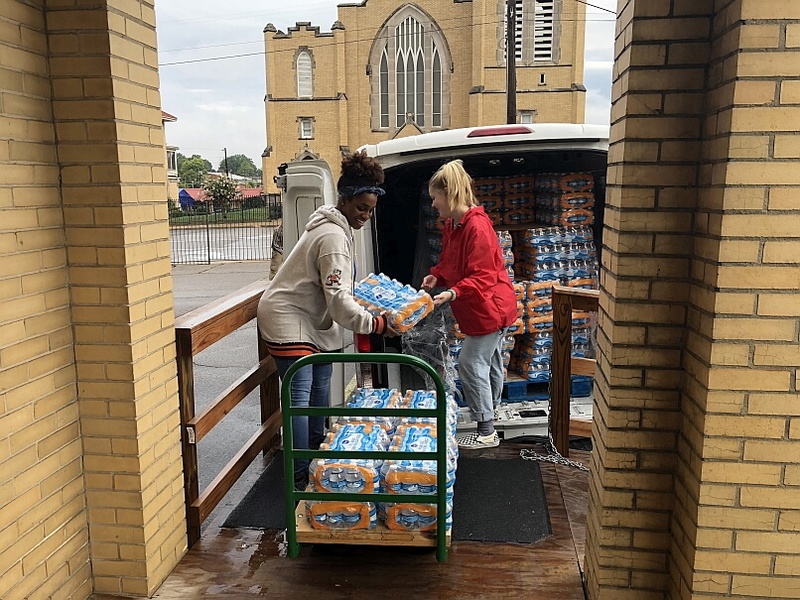 Catholic Charities of West Tennessee (CCWTN) serves as a first responder to poverty in the second-poorest city of one million or more in the U.S. Nearly one in four Memphians live in poverty, and nearly 40% of Memphis children live at or below the poverty line. They provide food, clothing, school supplies, hygiene kits and holiday food and gifts to those most in need through our Fig Tree Emergency Services program, and also offer a Housing Ministry to help the homeless. Their newest focus is ZIP code 38126 to collaborate with St. Patrick Community Outreach bringing resources to the most impoverished neighborhood in the city. 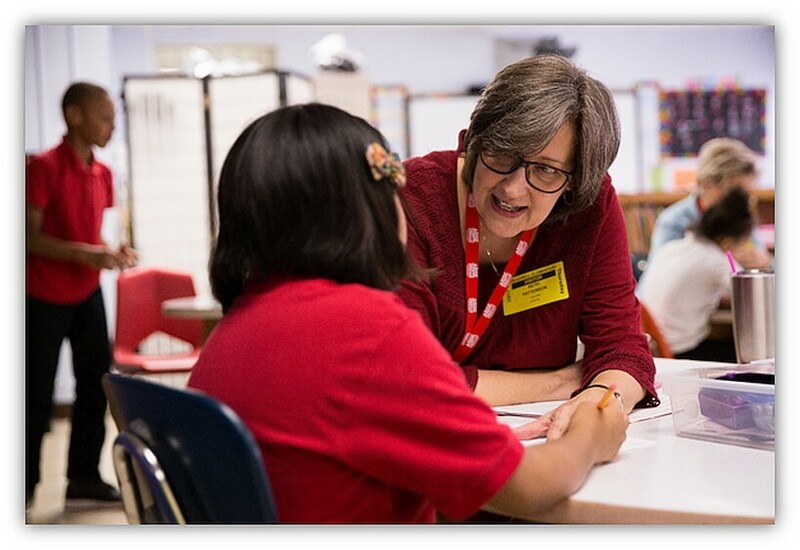 ARISE2Read is a partnership of evangelical churches and businesses with local school districts (currently supporting 35 schools in Shelby County) to strengthen the foundational literacy skills of second-grade students and enable them to enter third grade reading on grade level. They do this by recruiting volunteers who tutor students for one hour per week using a simple, but fun and engaging, sight word approach. Research shows that children living in poverty who are reading on grade level by the end of third grade have an 89% high school graduation rate. Gilda’s Clubs across the US and Canada have been created in honor of comedian Gilda Radner, and now Memphians on their cancer journey will have this wonderful resource, too. 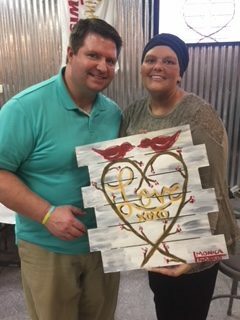 Men, women and children with any type of cancer and their loved ones may join together to be uplifted and supported so that no one faces cancer alone. Gilda’s Club Memphis will be the hub for free social and emotional support programs through education workshops, healthy lifestyle programs, networking and social events. Donors and volunteers are needed to help move Gilda’s Club Memphis closer to opening its doors. Sherry and Keith McClure, co-founders of Merge Memphis, a faith based 501(c)(3) nonprofit in Memphis, are full-time nurses trying to make a difference in the community. 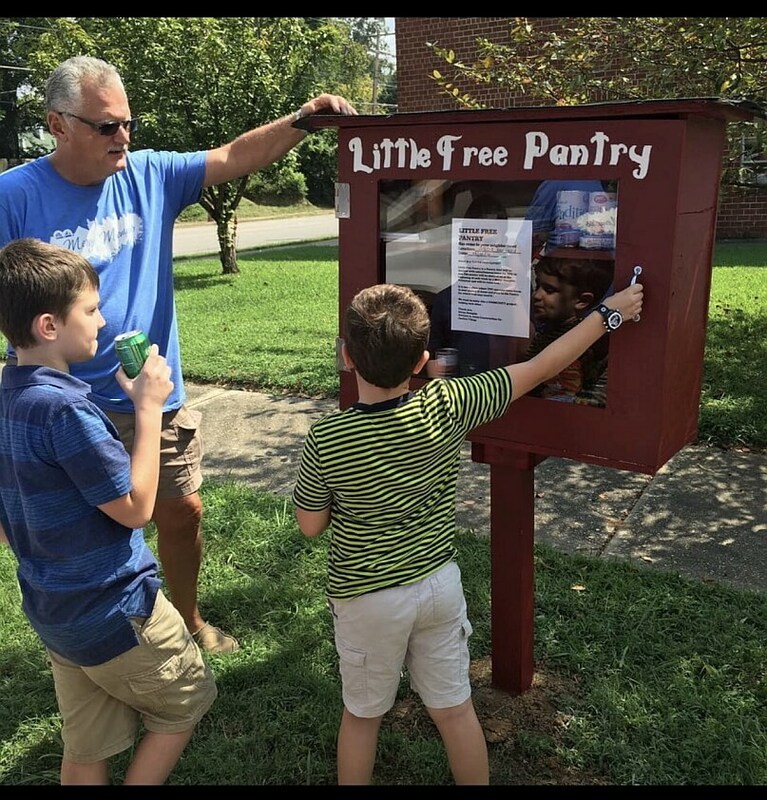 They cook and serve meals at The Opportunity Center, and little Free Pantries is designed to provide basic food items to families who live in under-served areas. One of the Merge Memphis programs, Warm Memphis, is where volunteers gather hats, gloves, and scarves for those in need. Other Merge Memphis programs include: Merge Dignity, Food Boxes, and Sheltering Homeless Women. MIFA’s mission today is shaped by its founders’ vision 50 years ago, and that mission continues to bring us together joining hands and hearts in serving at-risk seniors and families each day. 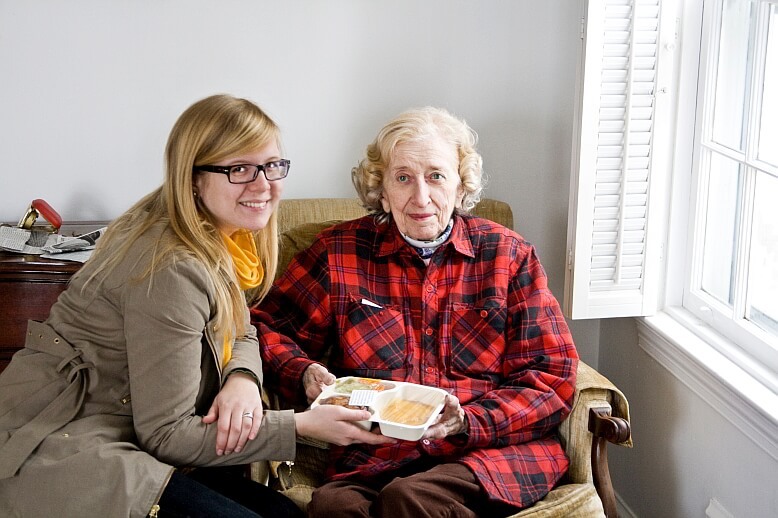 The meals on wheels that help sustain vulnerable seniors means health, companionship and independence, and the emergency services that help families overcome periods of crisis to remain in their homes, positively affect thousands of lives. As a golden anniversary gift to the Memphis area, MIFA recently unveiled MIFA Center for CommUNITY, a website where you can discover how to be part of a transformational force in our city – serving together to build community. 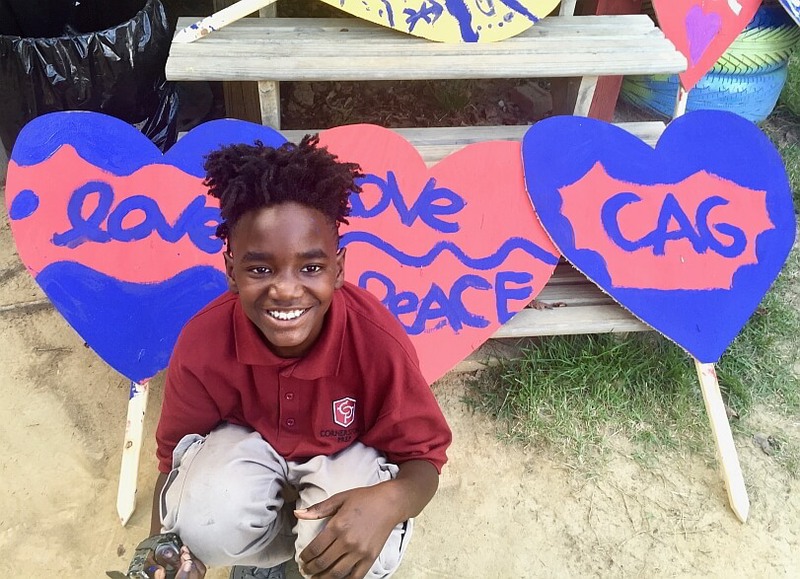 Carpenter Art Garden serves over 125 youth after school each week and is an independent 501(c)3, founded in 2012. Their vision is to empower the children of Binghampton to create their best futures. They do this through their mission – working with the children of Binghampton to promote each one’s creativity and self-worth through exposure to artistic, educational, and vocational programs. Carpenter Art Garden is also home of the Grizzlies yard hearts. Invented by Art Garden member, Donté, you can see these symbols of local pride, love, and hope in yards all over Memphis. RedZone Ministries, (RZ) is an evangelical outreach ministry that targets urban young people between the ages of 6-18 who live in Memphis’ most under-served communities. Young people at this age are making critical life decisions that will affect the rest of their lives. RZ is a holistic, community-based ministry that takes an incarnational approach to evangelism. Currently, RedZone Ministries focuses in communities in Northwest, Northeast, Southeast, and Southwest Memphis. The staff of RZ has access to 12 elementary, middle, and high schools and to literally thousands of young people. Streets Ministries, through the love of Jesus Christ, engages, encourages, and equips youth to achieve their potential by realizing their God-given purpose. Their hope is that the children in the neighborhoods they serve will experience Streets as a safe place in which to achieve their highest potential. 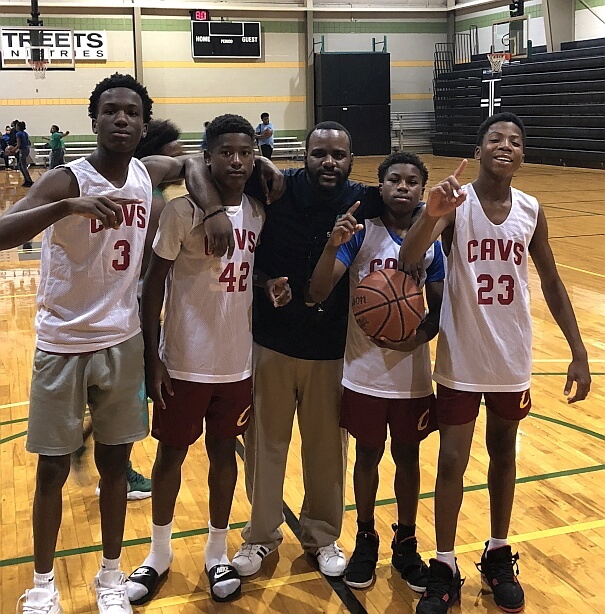 Streets Ministries provides after school and weekend programming on two campuses, offering safety, support, sports, tutoring, and a range of additional extra-curricular activities. While faith is a program component, children of all backgrounds are welcome. 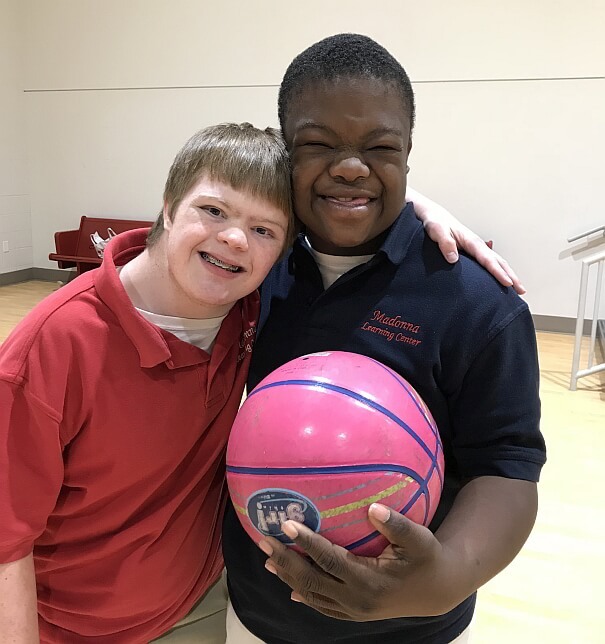 Madonna Learning Center provides a nurturing, faith-based educational and social environment that empowers children and young adults with special needs to reach their full potential while offering support to their families. Their goal is to develop students so they may be able to live independently and be contributors to their community through developmentally appropriate classes with an emphasis on individualized, academic, physical and social education. MLC also has an adult curriculum to help students acquire skills necessary to achieve independent living and employment. The Annual Christmas Play starring the MLC Students and Trainees will be held December 11 and 12 at GPAC. 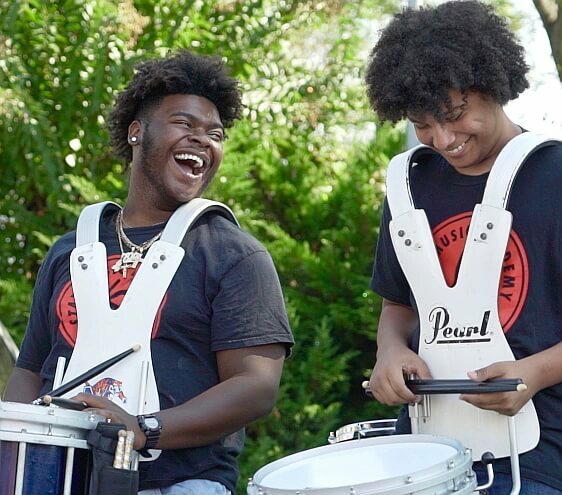 Memphis Music Initiative invests in youth through transformative music engagement, creating equitable opportunities for black and brown youth in Memphis. 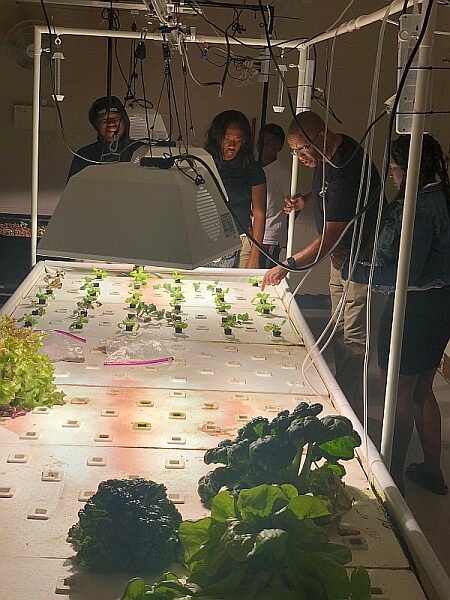 We invest in two ways: through direct programs that connect youth to high-quality in-school, after-school and summertime opportunities, and by providing funding and resources to advance organizations working with young people. MMI provides internships at music and arts organizations to high school students each year through MMI Works and places working musicians in classrooms throughout the city as Music Engagement Teaching Fellows. 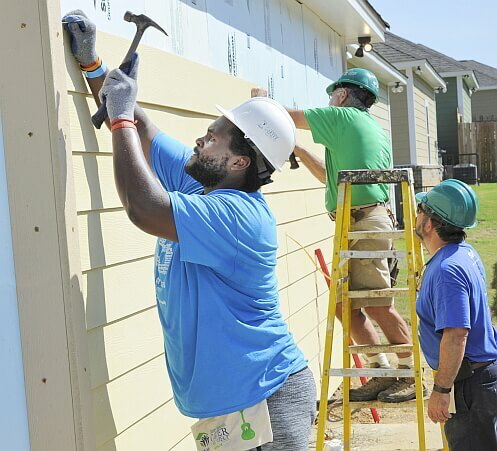 Habitat for Humanity of Greater Memphis partners with people in our community to help them build or improve places they can call home through new home construction, rehabilitation projects and Aging in Place accessibility and mobility modifications for seniors. Since 1983, Memphis Habitat has helped more than 500 first-time home-buyers secure affordable mortgages and completed rehabilitation and home modification projects in partnership with more than 400 local homeowners, helping them achieve the independence they need to build a better life for themselves and their families. Church Health is a charitably-funded, faith-based organization that provides comprehensive healthcare to uninsured patients in Memphis. In 2017, Church Health patient visits exceeded 54,000, with the majority of patients living at or below the federal poverty level. 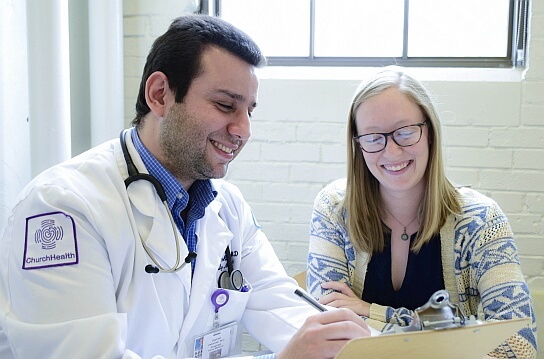 Church Health integrates health coaching, behavioral health, nutrition and even legal support to complement medical, dental, physical rehabilitation, eye care and outreach services. With the generous support of volunteer providers, donors and community partners, Church Health works to improve health and well-being so that people can manage and mitigate illness and pain to experience the full richness of life. 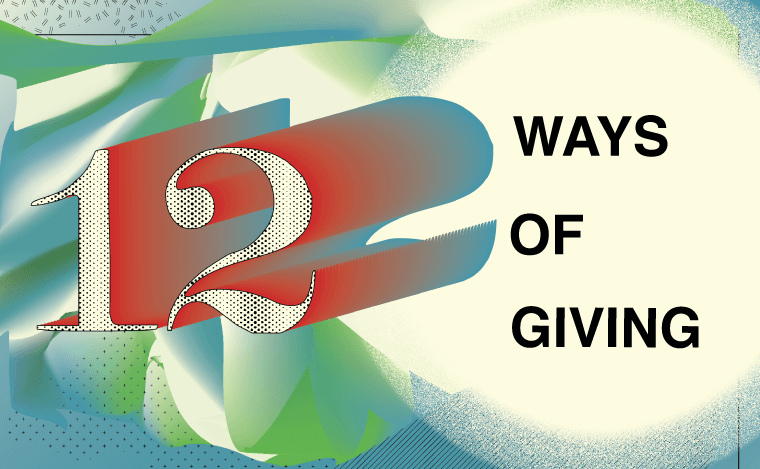 Share 12 Ways of Giving from 4Memphis!